In the western of China, a legend has been told that deeply in Qinghai-Tibet plateau has a secret kingdom with many snowy mountains around. There have snowy mountains, glaciers, valleys, forests, meadows, lakes, gold, and the pure air. The name of the kingdom is called Shambhala. In the eyes of the Tibetans, Shambhala kingdom is very beautiful, clear, quiet, harmonious pure land. It is also known as the "Shangri-La". According many scholars research, this legendary place is Daocheng. 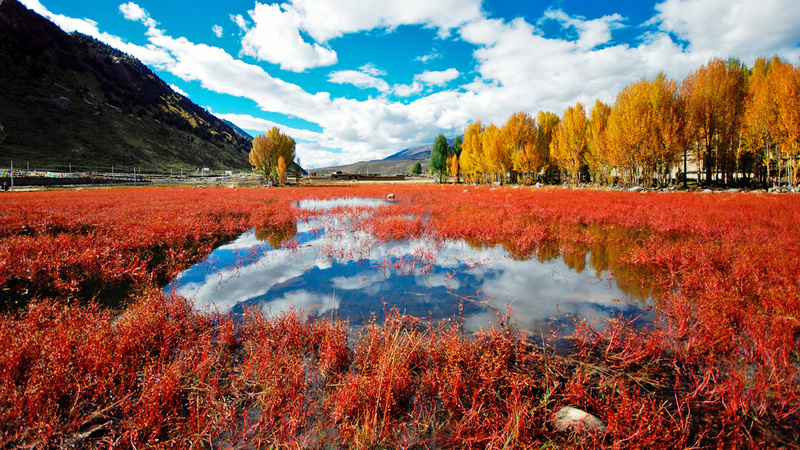 Daocheng is a pure small country which located on the southeast of Qinghai-Tibet Plateau of the border of Sichuan Province, China. It is famous for its pure landscape. 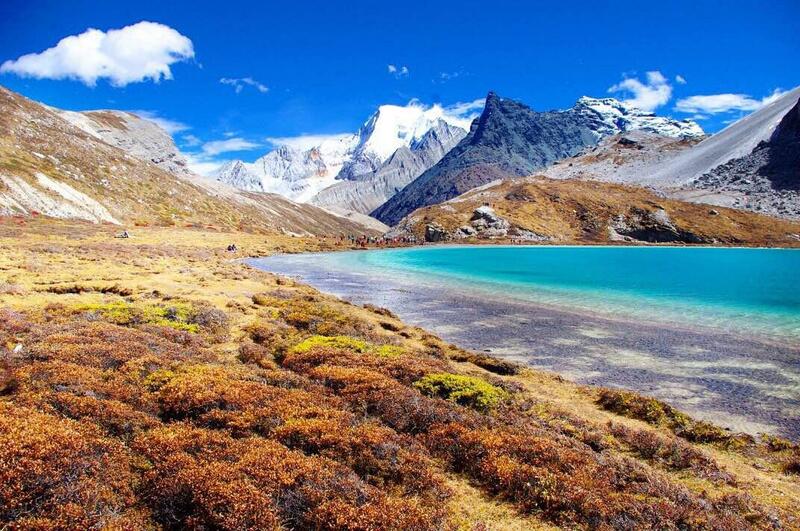 This country with altitude of 3750 meters .It has several minorities groups such as Qiang, Naxi, and Zang.